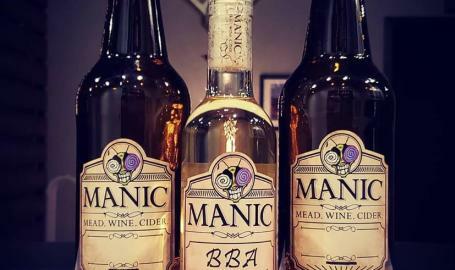 Manic Meadery crafts small-batch mead (honey wine), traditional wine, and cider. 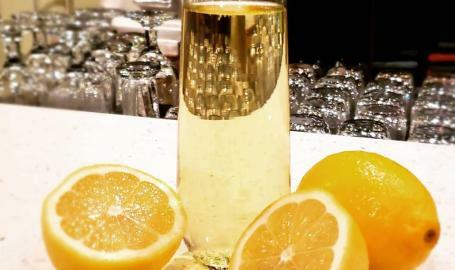 We use only the highest quality fruit and honey available from around the world and are known for our dessert meads. 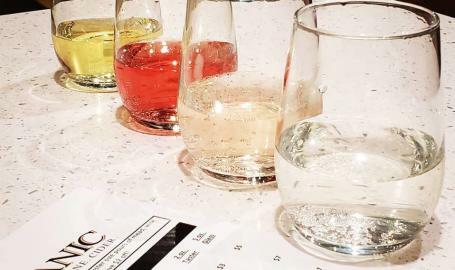 Enjoy a flight or a glass in our lovely, modern tasting room. 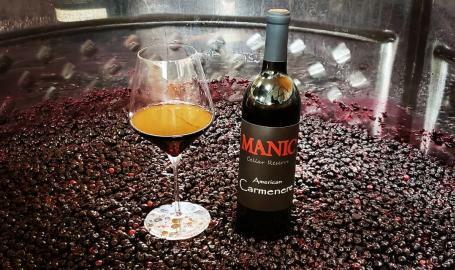 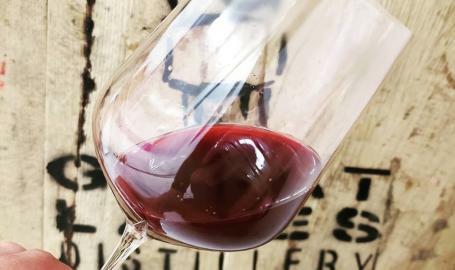 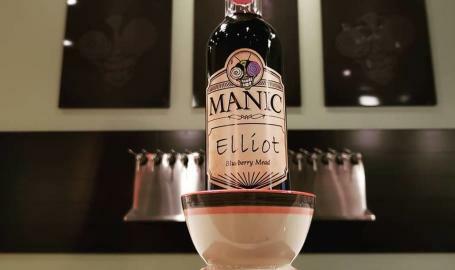 Manic has won international first and second place medals for our famed "Elliot: and "Vanilla Elliot", a Michigan blueberry dessert mead, making it among the best in the world. 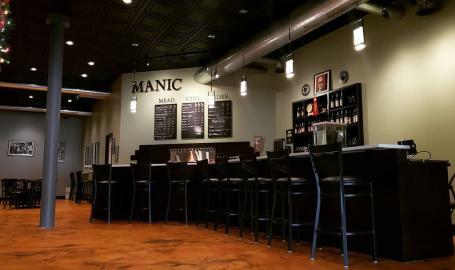 We do not serve food at this time but you are welcome to bring in your own, or order in. 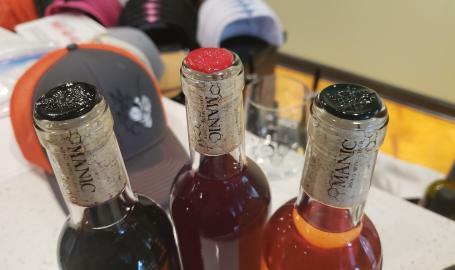 All of our meads, wine, and ciders are available in corked bottles or reusable flip top bottles so you can bring your favorite libation home with you.